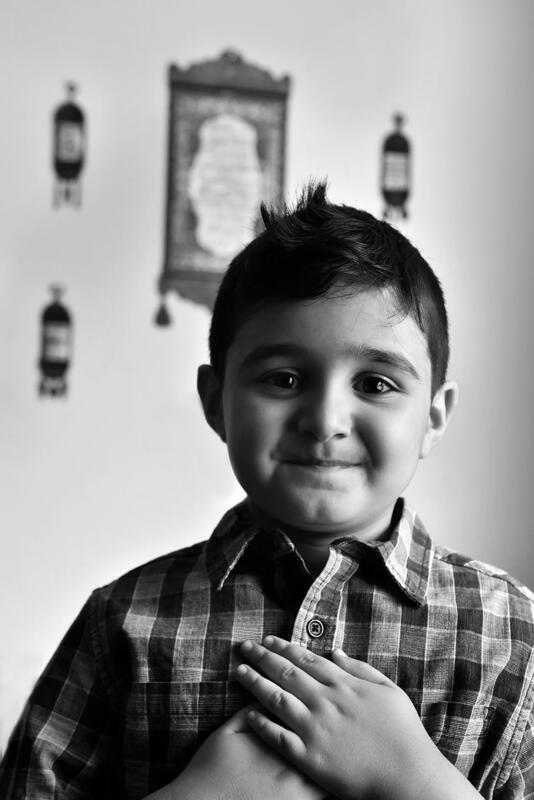 Yasser Jasem, 5, stands in his family's Lansing home with a wall hanging of a verse from the Koran in the background. 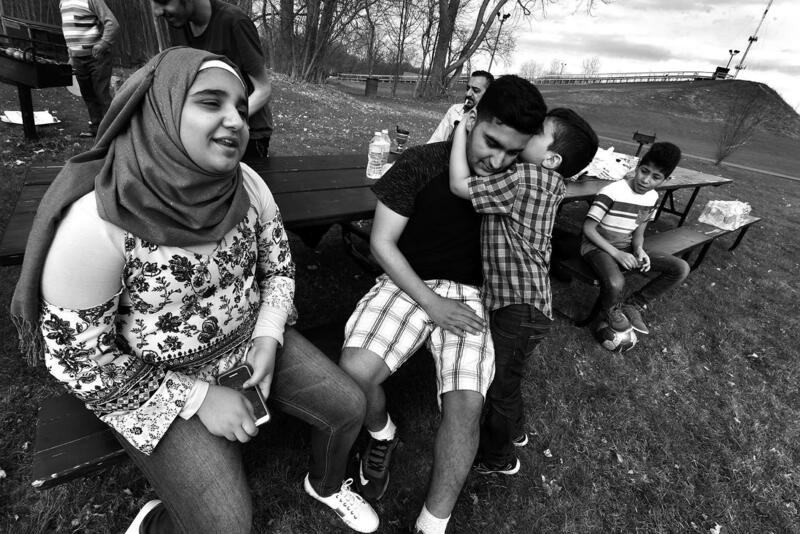 Yasser Jasem, 5, tells big brother Hussain, 18, a secret as sister Rokaia, 12, left, and other family and friends gather for a picnic at Hawk Island in Lansing. 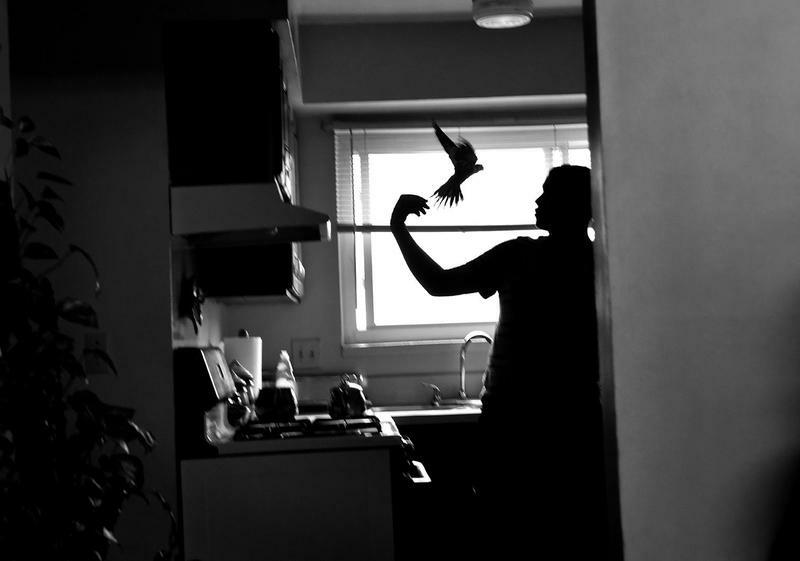 Arshad Jasem, 16, tries to coax his escaped pet bird back into it's cage in the family's home in Lansing recently. 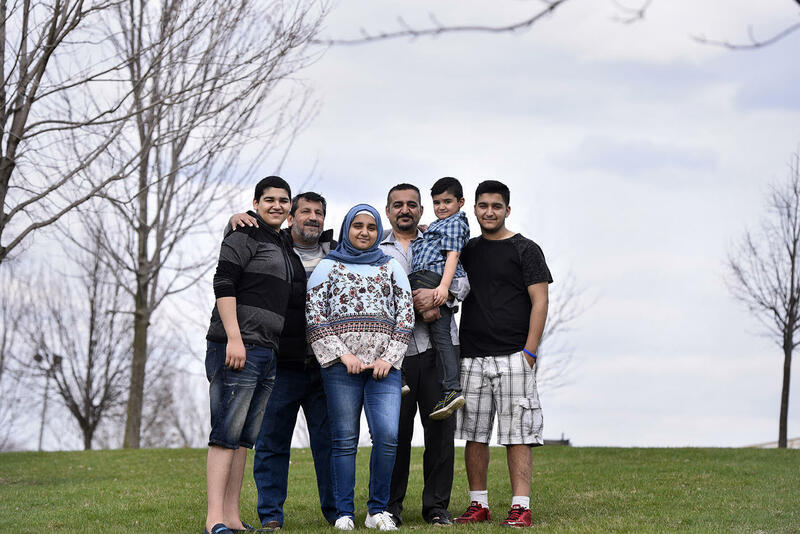 The city of Lansing is a destination for many refugees looking to start their lives in the United States. 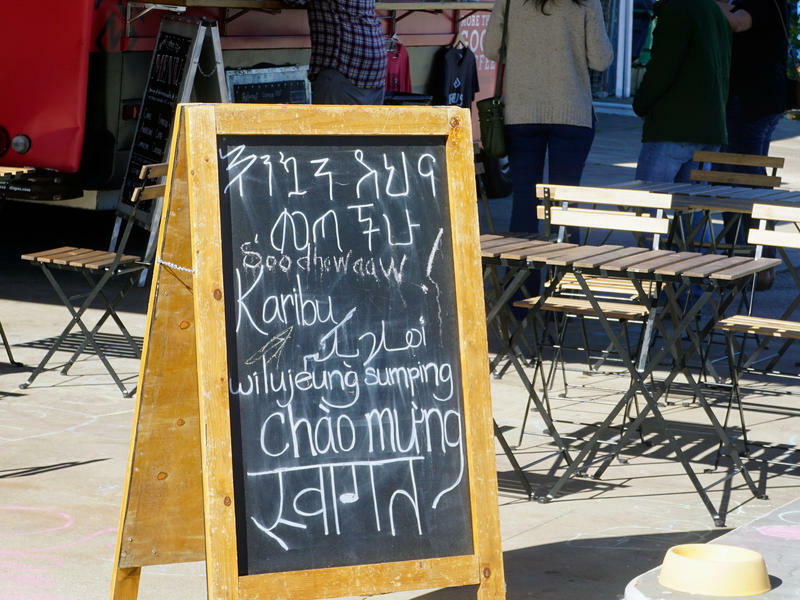 The Refugee Development Center in Lansing estimates that anywhere between 400 and 700 refugees are resettled in Lansing every year. That’s on top of the over 10,000 refugees who already call Mid-Michigan their home. 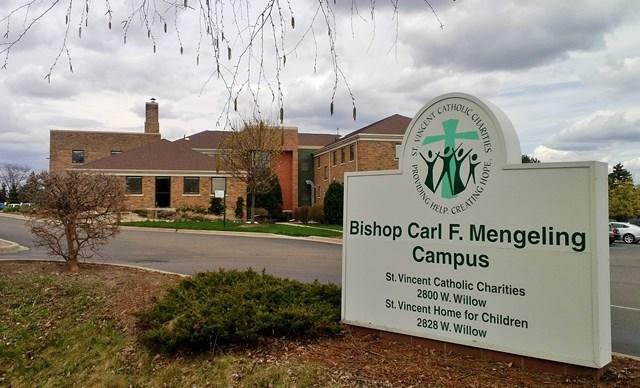 As a prequel to refugee awareness week which takes place from June 17 to the 24th, four different agencies: Refugee Development Center, Samaritas, Global Institute of Lansing and St. Vincent Catholic Charities have teamed up with 24 local storytellers and photographers. They’ve created an exhibit highlighting the lives of 12 refugee families living in Mid-Michigan. Local photographer Jeremy Herliczek is one of the producers of the exhibit, called Refuge Lansing. “I’m just a local photographer and someone who cares about immigration issues, refugee issues. Someone who recognizes that Lansing has a long history of welcoming refugees to our community. And when the federal government in January cut the numbers of refugees being allowed into the country I sort of headed up an effort to recruit members of Lansing’s local creative class. Lots of photographers and writers. We banded together to tell stories. The exhibit premieres at the State Capitol on June 13, but that’s not its only stop. 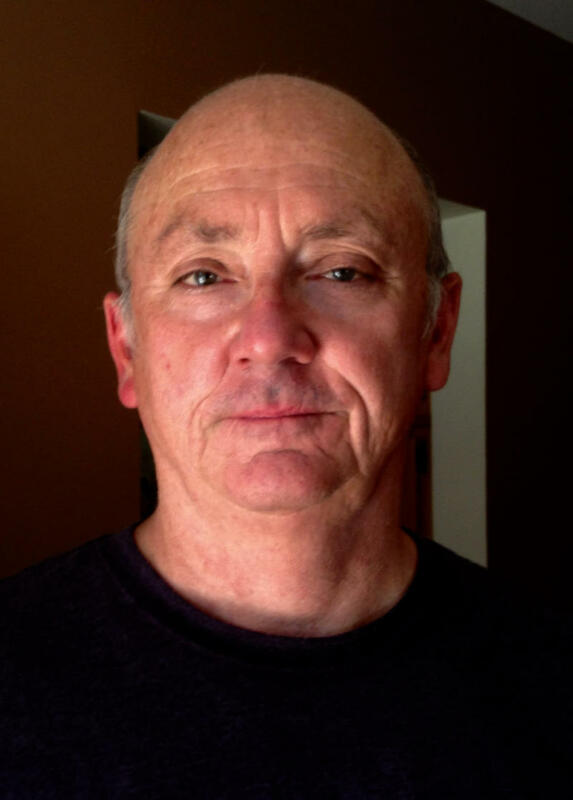 Photojournalist Rod Sanford also worked on Refuge Lansing. 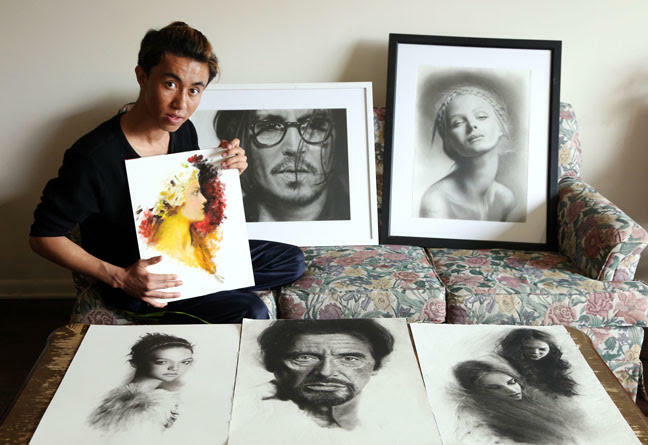 He says his career capturing the lives of others has helped form his welcoming mindset towards refugees. On a bright, blustery October morning in Clarkston, Ga., the sweet aroma of baked treats and brewing coffee flows out the windows of the fire engine-red food truck known as Refuge Coffee Co. parked at a street corner. A dozen or so eager customers mill about, converse and gradually fall into line. Many in mid-Michigan’s immigrant and refugee communities are watching the nation's sanctuary discussion closely. Those communities may be facing as many challenges as ever. 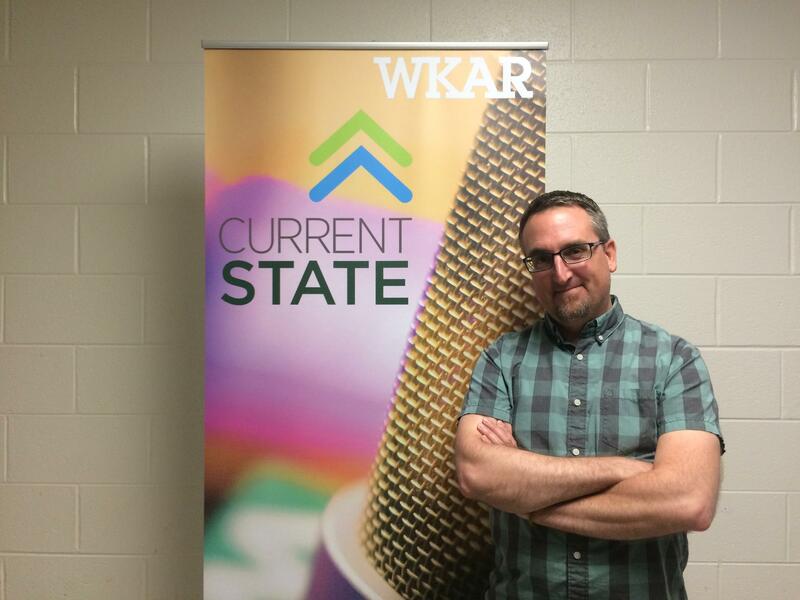 This week on Current State’s Neighbors in Action, we hear from an immigrant to Lansing from Iraq.